How do you hire a hard-to-find tech talent in just two weeks, instead of four? When you have immediate hiring needs, doing the usual recruitment approach might not meet your requirements on time. When presented with this struggle, you’ll need a creative recruitment solution. What if, in just two weeks, you need to successfully hire at least five (5) tech talents which, historically, takes around 30 days to place per hire? How do you scale that quickly without losing the quality you want from your hires? You’ll definitely need help filling those requirements. But with this kind of staff requirement, even with a recruitment firm to help you, you need to go the extra mile and be extra creative with your recruitment efforts. 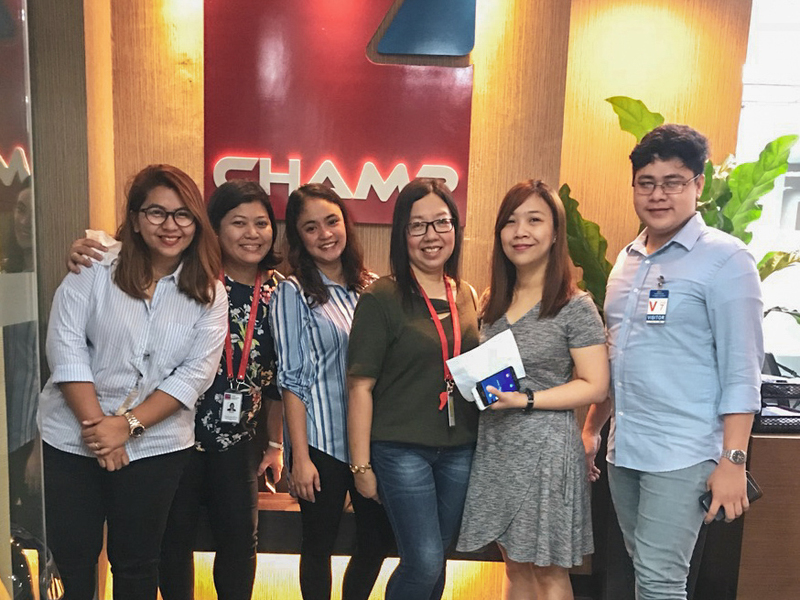 This was the challenge Champ Cargosystems brought to us – fill at least 20% of their Java developer needs in just two weeks… that’s about 5 successful placements. 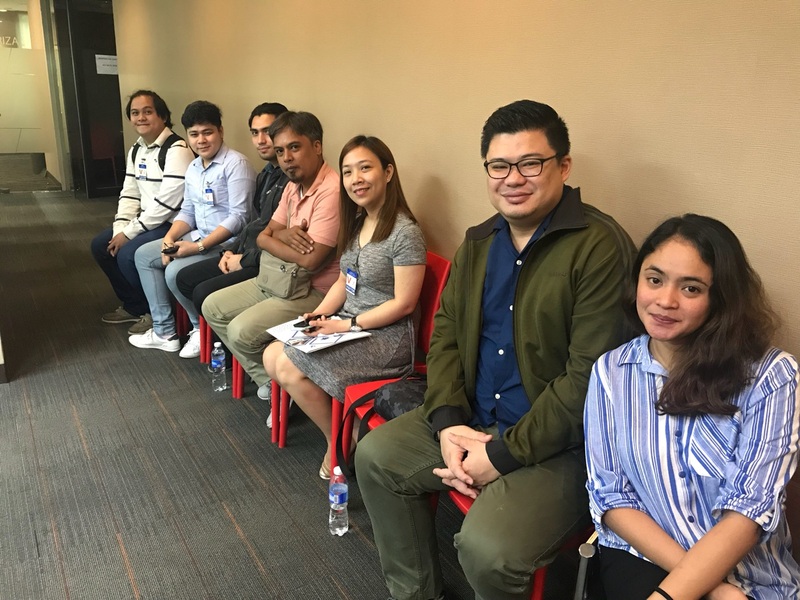 The caveat: Eligible candidates are only those who not only meet the required skill-set and experience but must have not previously applied for Champ. That makes things extra difficult. 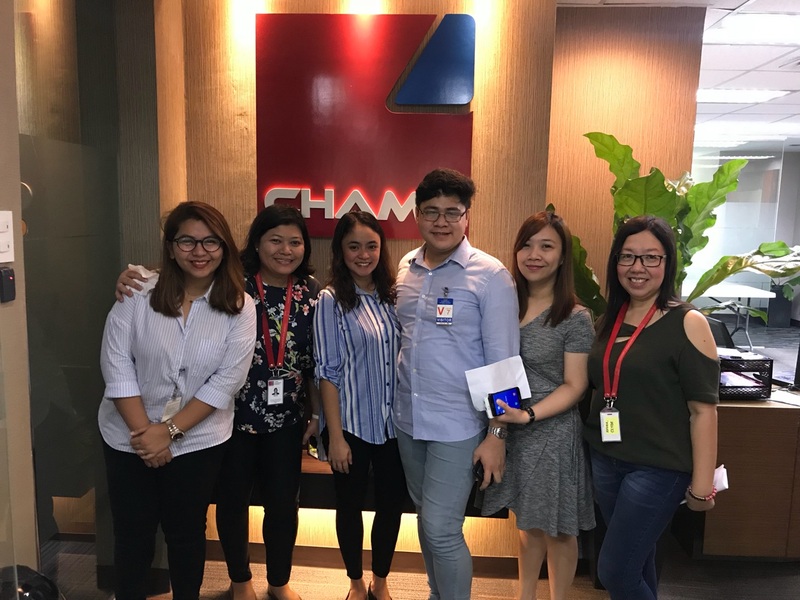 To facilitate a faster hiring process, Champ decided to hold a one-day hiring event. 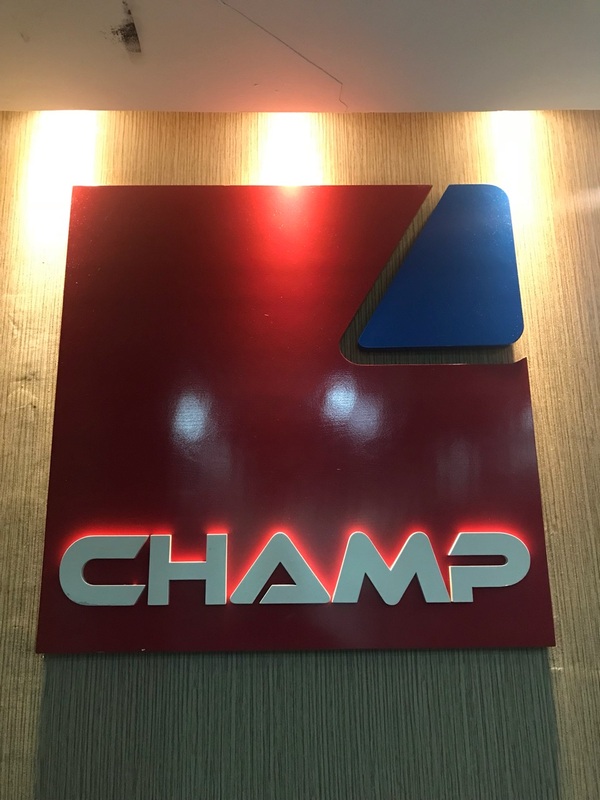 The target is that through that event, we get at least five qualifiers to accept the job offer from Champ. Leading up to that event, of course, our job is to source, screen, and qualify the candidates. At first, we were all excited but at the same time worried because we only have two weeks to prepare everything. So, how did we approach the challenge? We started by clarifying the objectives and setting our main goal for the one-day recruitment event. Given this kind of challenge, the first question one must ask is “Can we really do this?”. It’s easy to say, “Yes, we can!”. To fully assess our capability to meet hiring challenges, looking back to historical data is important. How long does it take to hire a highly-skilled Java Developer in the country? With that in mind, setting the right expectations and realistic targets become imperative. The initial step we took was to review the historical data that we can extract from our own ATS. From there, we set targets – from the number of sourced candidates to target hires. With the help of our very own digital marketing team, we’ve run campaigns for the awareness of our target market. Gathering candidates from various sources are important. The time-to-fill is short. The need is great. Relying on business-as-usual recruitment approach would not be enough. For this project, we used referrals, online job boards, our own applicant tracking system and databases, and our extended networks of recruitment professionals. We utilized our digital marketing channels, too. We sent out emails to our huge database of tech talents and utilized social media channels as well. We devised a landing page where interested talents can easily apply. We ran social media campaigns as well, making noise in various, relevant social media groups. In just two weeks, we were able to source plenty of candidates! Receiving emails with attached CV was truly elating. The next key challenge after sourcing is screening and validating these candidates. You see, Champ maintains its own database of developers who they’ve worked with or who applied to them in the past. They require that the qualifiers for this offer must have not been involved with them before. Because of our hardworking team of career specialists and digital marketers, we were able to hit our target submissions and were able to get fifteen qualifiers. Next step: Inviting all fifteen qualifiers to the one-day hiring event and making sure they make it to the event. 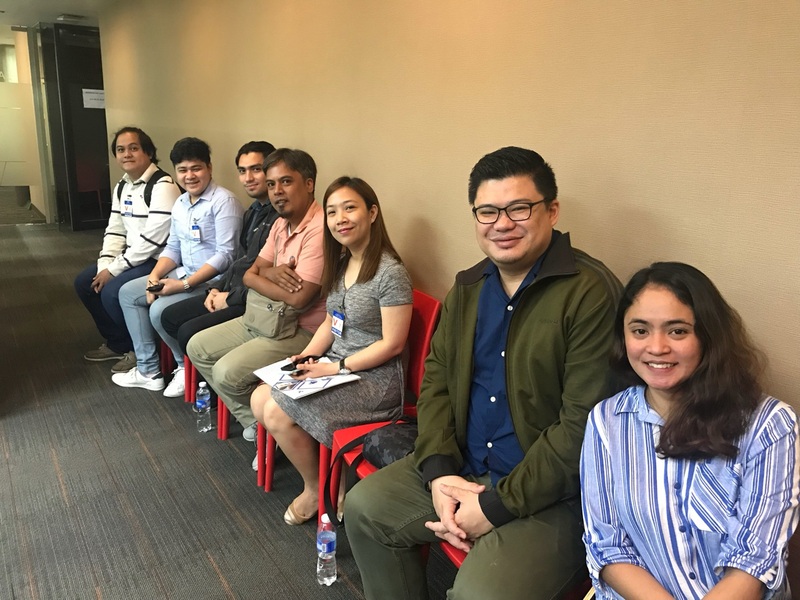 In spite of the horrible weather in Manila, all fifteen qualifiers attended the one-day hiring event. Of course, we were worried about attendance as major thoroughfares were flooded. But they all came! 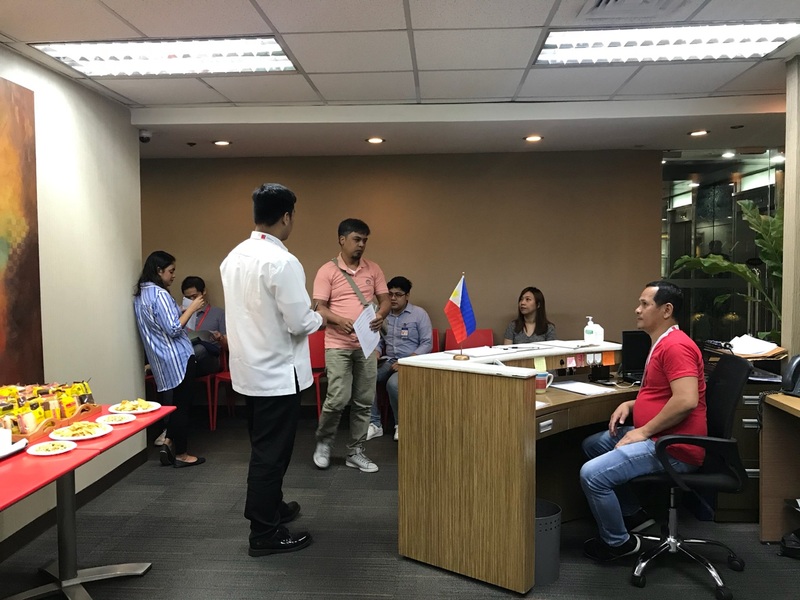 Days before the activity, we have arranged everything — from parking request for the participants to accommodating them personally to our client’s office. Lunch and snacks were provided, too. We made sure that we are there to guide, encourage, and even cheer for them. On that day, seven were given the offer to join Champ and two of them immediately accepted it. While the other five haven’t said ‘Yes’ yet, we are hopeful that they will. 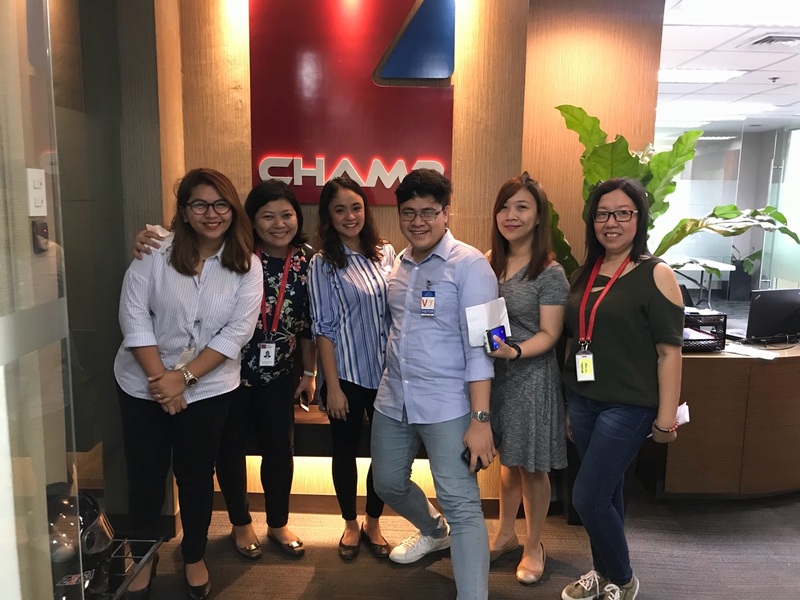 Champ is a great company to work for and the compensation and benefits package are terrific! Sysgen has been very helpful in our recruitment efforts and they really did the extra mile to help us. They give suggestions on how we can be more efficient with our recruitment and they give feedback when needed. 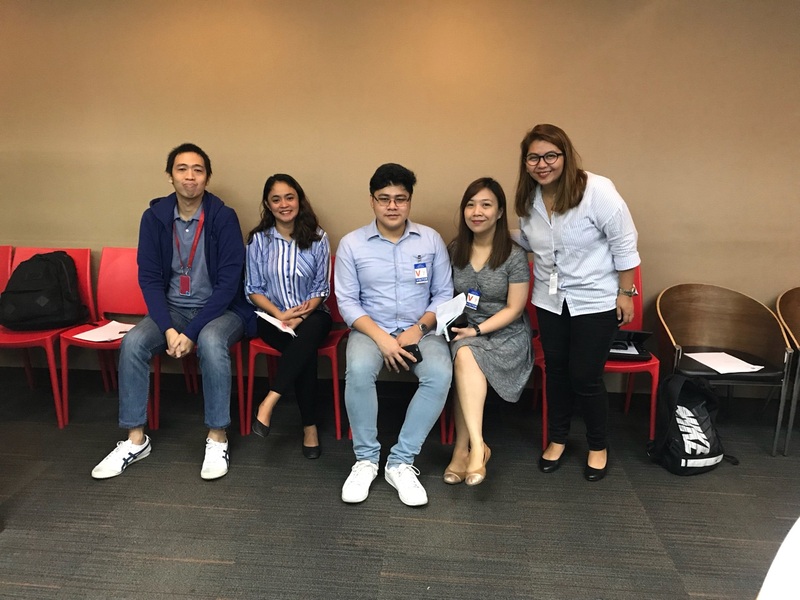 Our one day recruitment event was a success because of the help they extended. After the event, we reflected. 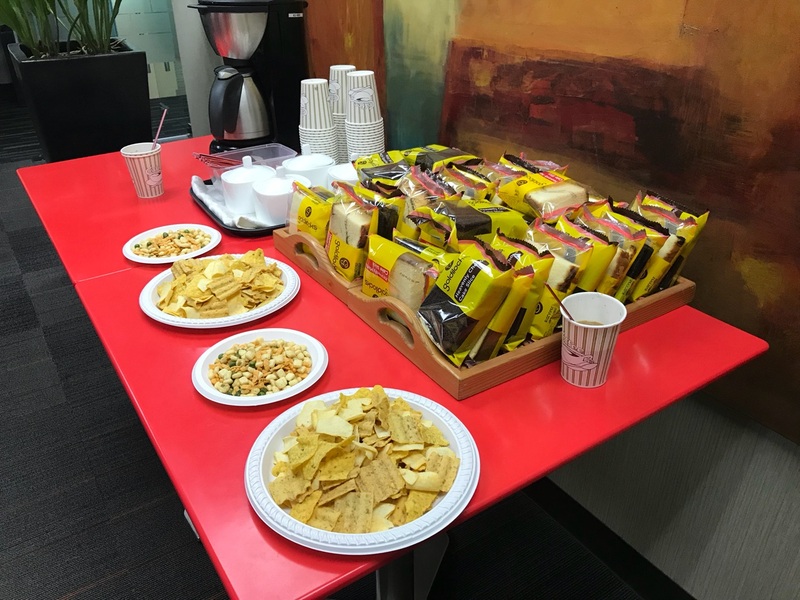 We realized that there really are key ingredients to a successful event. First, creating a specific objective and goal is imperative. To be able to do that, a good understanding of historical data is essential. Knowing how we performed in the past informs greatly how we tackle the challenges ahead. Two, a bold marketing effort for awareness is important. It’s not enough that we rely on our career specialists to tap great talent. We need to tap various channels as well – social recruiting, content recruiting, and our extended network of recruitment professionals. 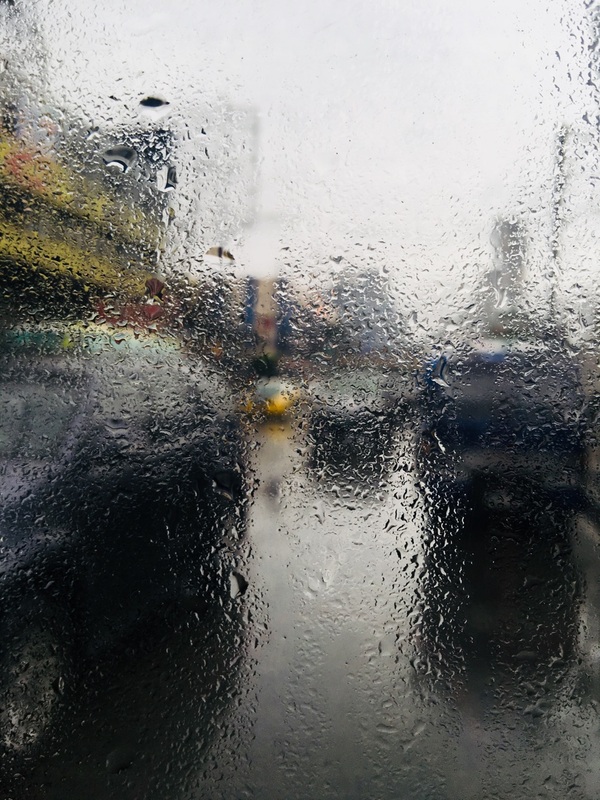 Lastly, prioritizing the needs of the contributors – the candidate and the would-be employer, is the cornerstone of and excellent collaboration. We treat every search and every exchange, not as a cold business transaction, but a personal exchange. 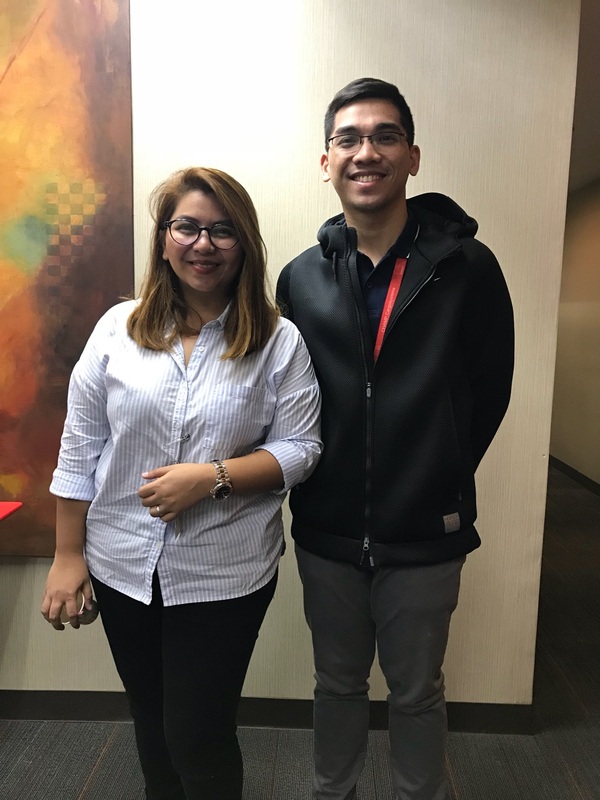 Satisfying the needs of our clients and providing a smooth and pleasant candidate experience to our talents are two of our top priorities. 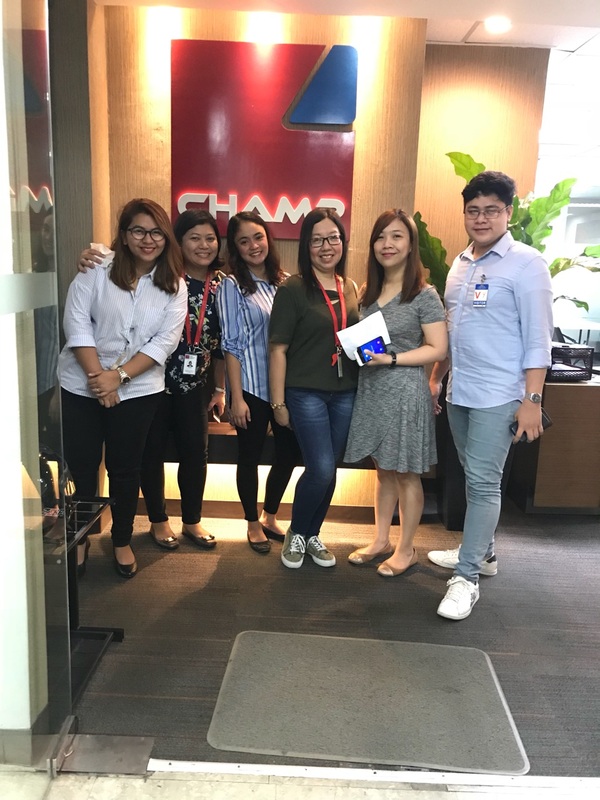 The recruitment process of Champ Cargo systems went smoothly. At first, I was asked to go to their office for a technical examination. The technical exam measures your capacity to write codes and meet requirements efficiently. It’s hard but it is manageable as long as you know what you’re doing. 2 days after that, I was invited to come back to their office for the interview. It consists of technical and final interview. The technical interview will measure the depth of your understanding of Java and certain methodologies that they are using. The technical interview was be conducted by their Tech leads, Mack and Enzo. It was a fun-filled interview, I learned a lot from them since not only that they will interview you, but they will also guide you throughout whenever you’re at loss of words. As for the final interview, it will be conducted by the Managers. You will be asked real life situations and you should answer on how will you be able to handle them efficiently. After the interview, they had a deliberation to validate my application. 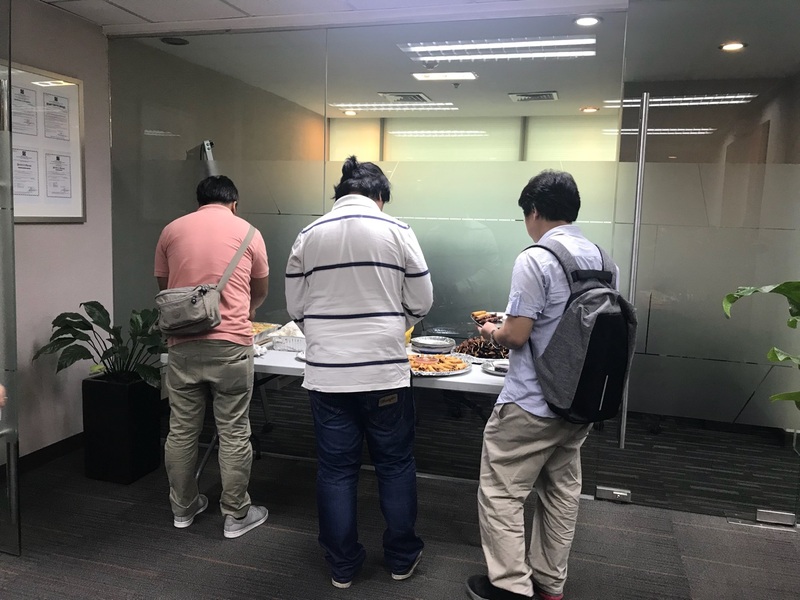 They also provided lunch and snacks for the applicants. It took a whole day for the recruitment process and fortunately I received an offer by the end of the day. Everything that was offered is what I was expecting, there are a few bonuses too. Also kudos to the Sysgen Recruitment team for assisting us throughout the process. They are very much helpful. Sysgen RPO is one of the leading Recruitment Process Outsourcing providers in the Philippines. We provide offshore sourcing and offshore recruiting services from Makati, the Philippines’ premier business district. We are a member of the Sysgen Group – a mutually reinforcing group of companies founded in 1991 to provide IT Consulting, IT Staffing, and IT-enabled services such as CAD Outsourcing. 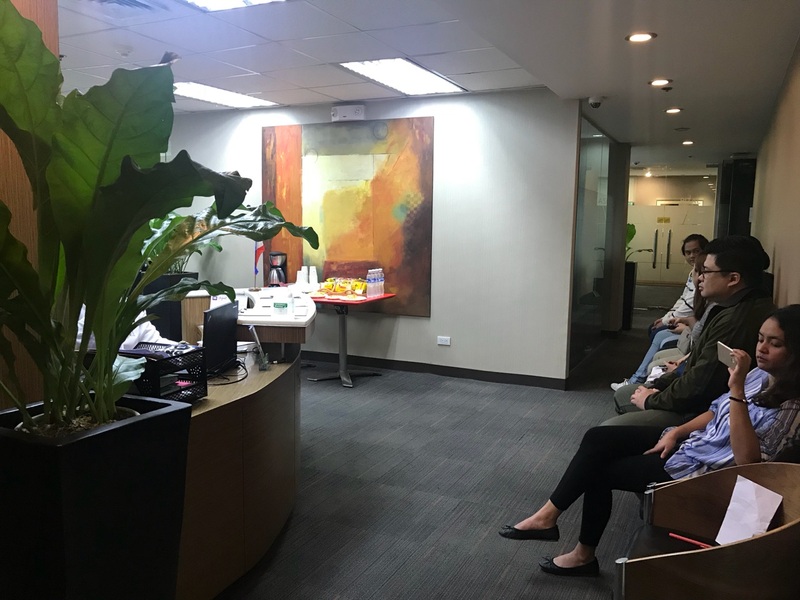 Our mission is to provide staffing organizations with quality offshore RPO services making use of experienced and well-trained recruiters from the Philippines. Through true commercial partnership, we become allies in achieving cost savings, process improvement, and greater time for your core business – generating revenues. Sysgen RPO works directly with staffing organizations all over the world by providing offshore sourcing and offshore recruiting services. We currently support customers in the US and the UK that use Sysgen RPO for recruiting efficiency and cost efficiency.